A new exhibition at the Detroit Institute of Arts will display original Star Wars costumes and explore the artistry behind their creation. BB-8, Yoda and an Ewok join more than 60 original costumes from the first seven movies in the Star Wars saga in “Star Wars and the Power of Costume”, running May 20 – Sept. 30, 2018. Some 150 designs and sketches from behind the scenes will demonstrate George Lucas’ vision and the challenges of bringing such characters to life. 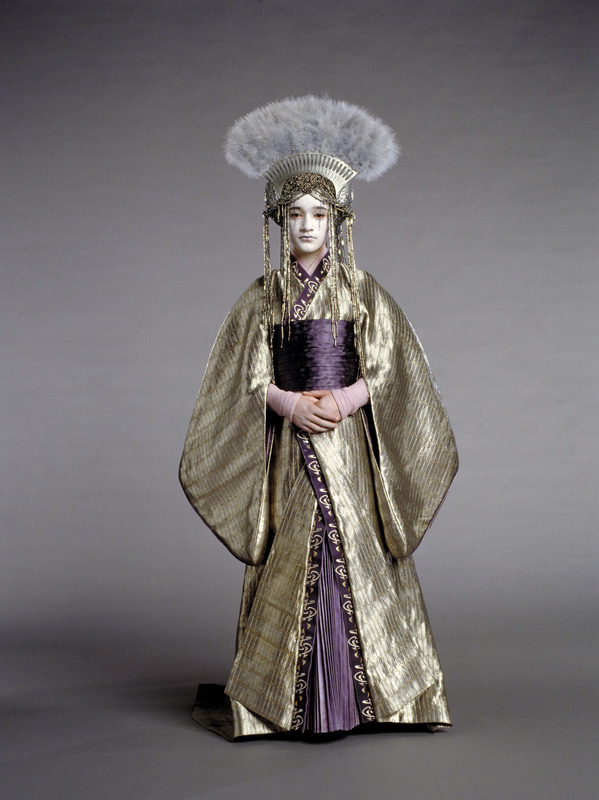 Queen Apailana Funeral Costume, Star Wars™: Revenge of the Sith. © & ™ 2018 Lucasfilm Ltd. All rights reserved. Used under authorization. 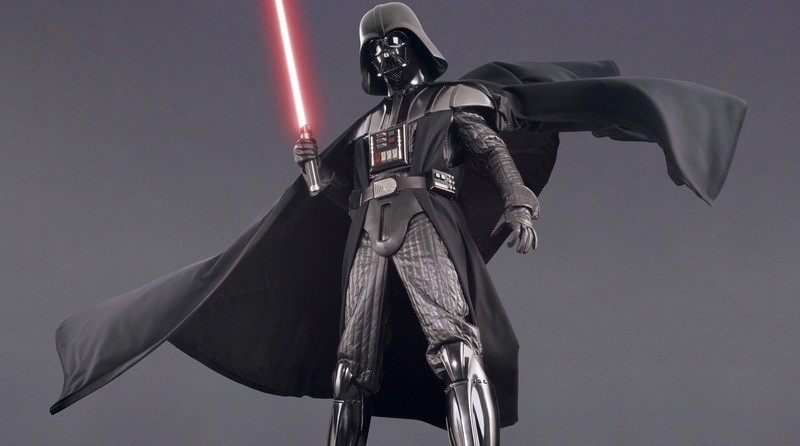 The exhibition provides a close look at costumes of some of the most beloved—and infamous—characters in cinema history, among them Queen Amidala, Darth Vader, Princess Leia, Stormtroopers, Chewbacca, Han Solo, X-wing Pilots and Droids, including C-3PO and R2-D2. Visitors can experience the processes of concept artists and costume designers through interactive exhibits while the interpretation of cultural and historic contexts by Smithsonian scholars is also part of the experience. 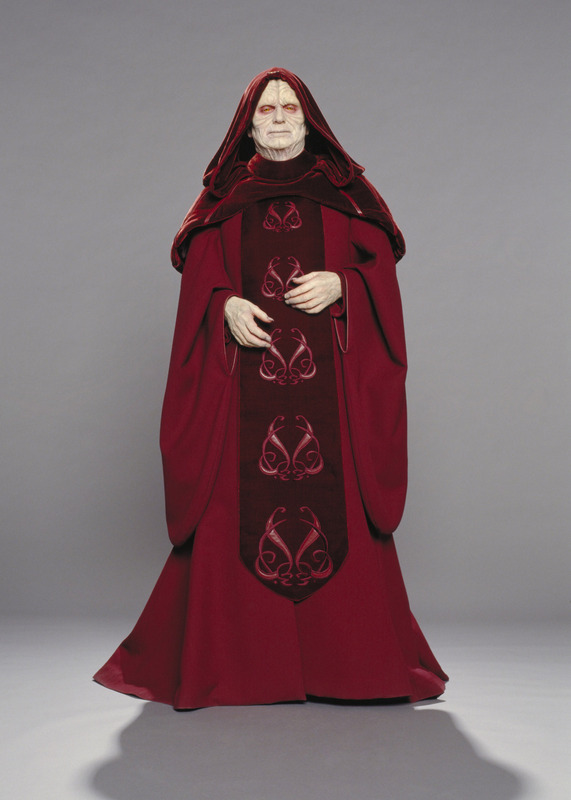 Darth Sidious, Senate Chamber Robes. Star Wars™: Revenge of the Sith. © & ™ 2018 Lucasfilm Ltd. All rights reserved. Used under authorization.